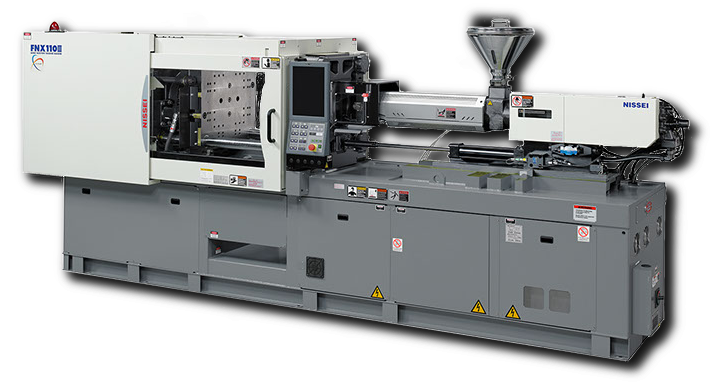 Genesis Molding offers exceptional value and service in custom injection molding. We are a low cost, mid-to-high volume injection molding company. Let us partner with you from concept to mass production of plastic molded components and systems. Appliance, Automotive, Agriculture, Electronic, Industrial, Sporting Goods, and RV injection molding and assembly.